Organic Sweet Orange Essential Oil has a sweet, fresh, cheerful aroma. With a rich, fresh citrus scent, Sweet Orange essential oil lifts the spirits and calms the nerves. 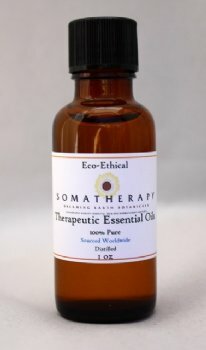 It blends beautifully with spicy oils for cheering baths and, when added to massage oil, is wonderful for the digestive system. It is also believed to brighten dull complexions and encourages sleep. Traditional use: astringent, soothing agent, and skin conditioner. This blend will calm raw nerves, refresh you and help to balance your mood. Use with a portable inhaler or diffuse into your living space with a candle or electric diffuser.